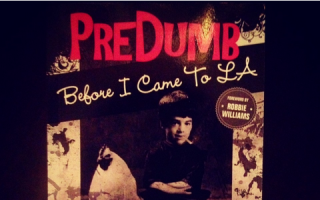 In case you didn’t know, my new book PreDumb: Before I Came to LA is now out, online so far at least. Amazon, Barnes & Noble, all the usual haunts. Click on the links to go forth and have a gander. Otherwise go into your nearest book store and demand the speed up their orders. 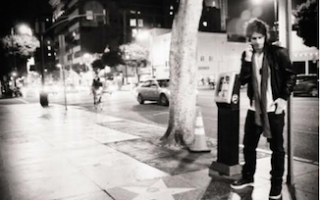 How I Nailed An Audition With My Head!